The Kolarz Arco 0291.61E is a ceramic corner wall light that can be painted if required. The Kansa Astral Small Wall Light has layered, fused rings of glass with Chrome finish metalwork. The Kolarz Bisquitte 588.64 is a ceramic corner wall light. The Kolarz Cardin 0089.61.1 is in a flared design and a White finish. The Casablanca Corner Wall Light is a ceramic wall light with opal glass diffuser and top and bottom lightspills. The Firstlight C300 Wall Light is a white ceramic wall uplighter. The Firstlight C307 Wall Light is a white ceramic wall uplighter. The Firstlight C309 Low Energy Wall Light is a white ceramic wall uplighter. The Firstlight C312 Wall Light is a white ceramic wall uplighter. The Firstlight C314 Wall Light is a white ceramic wall uplighter. The Firstlight C315 Wall Light is a white ceramic wall uplighter with a glass lightspill at the bottom. The Firstlight C316 Wall Light is a white ceramic wall uplighter with a glass lightspill at the bottom. The Firstlight C322 Wall Light is a white ceramic wall uplighter with a glass lightspill. The Firstlight C330 Wall Light is a white ceramic wall light with acid white glass detail. The Firstlight C332 Wall Light is a white ceramic wall uplighter with an acid white glass lightspill. The Firstlight C333 Low Energy Wall Light is a white ceramic wall uplighter with an acid glass lightspill. The Firstlight C345 Wall Light is a white ceramic wall uplighter. The Firstlight C346 Wall Light is a white ceramic wall uplighter. The Firstlight C350 Conical Wall Light is a white ceramic wall uplighter with an acid glass light spill. The Franklite WB252 Ceramic Wall Uplighter is an unglazed ceramic wall uplighter, which can be painted to match the wall decor, with a lightspill at the bottom. The Firstlight Champagne Wall Light is in Satin Brass with an opal diffuser. The Firstlight Champagne Wall Light is in Satin Steel with an opal diffuser. A stylish wall uplighter in a 24 carat gilded finish with opal white glass shade. Stock sale. 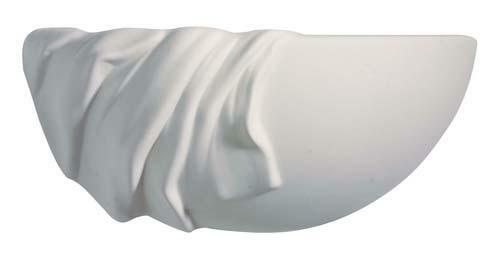 The Oaks Dali is a white ceramic wall uplighter. The Kansa Dome Wall Uplighter is a traditional prismatic wall light with Chrome finish metalwork. The Kansa Elongated Prismatic Wall Uplighter has Chrome finish metalwork and a prismatic glass shade. The Franklite WB911 Flared Coulmn Wall Uplighter is an unglazed ceramic wall light, which can be painted to match the wall decor if required. The Firstlight Gallery Round Wall Light is an LED plaster wall uplighter. The Firstlight Gallery Square Wall Light is an LED plaster wall uplighter. The Firstlight Gino Wall Light is in a Brushed Steel finish. 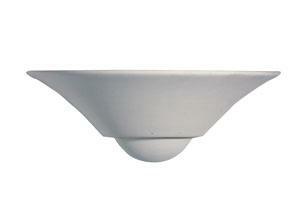 The Oaks Goya Wall Uplighter is a white ceramic wall light. The Oaks Leonardo Wall Uplighter is a white ceramic wall light. The Kolarz Luna Kiss Extra Large Wall Light is a Gold plated light with a hand decorated Gold glass shade inspired by Gustav Klimt's The Kiss. The Kolarz Luna Kiss Large Wall Light is a Gold plated light with a hand decorated Gold glass shade inspired by Gustav Klimt's The Kiss. The Kolarz Murano Wall Uplighter is a hand-crafted Murano glass wall light in a Frosted Gold finish. The Kolarz Murano Wall Uplighter is a hand-crafted Murano glass wall light in a Frosted White finish. The Firstlight Murano Wall Light is in opal glass with gold leaf detail. The Firstlight Murano Wall Light is in opal glass with silver leaf detail. The Firstlight Nina Wall Light is a plaster wall uplighter. The Elstead Pembroke Wall Uplighter is in a Black finish with an opal glass shade. 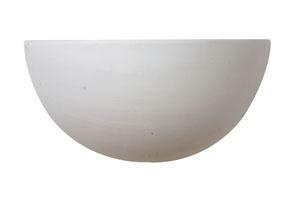 The Oaks Rembrandt Wall Light is a white ceramic wall uplighter. 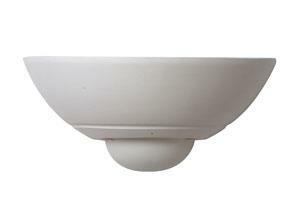 The Oaks Renoir Wall Uplighter is a white ceramic wall light. The Kolarz Rokoko Wall Light is an elaborate ceramic wall uplighter in a leaf design and a white finish. The Kolarz Rokoko Wall Light is an elaborate ceramic wall uplighter in a shell design and a white finish. The Franklite Slimline Wall Light is an unglazed ceramic wall uplighter, which can be painted to match the wall decor if required. The Kolarz Stiegel Corner Wall Light is an unglazed ceramic corner wall uplighter which can be painted if required. The Kansa Stratton Wall Uplighter has amber white glass with Antique finish metalwork. The Kansa Stratton Chrome Wall Uplighter has flashed white opal glass with Chrome finish metalwork. The Torino Single Wall Light has a frosted glass diffuser.. The Franklite Triple Wall Uplighter is a ceramic wall light which can be painted if required. 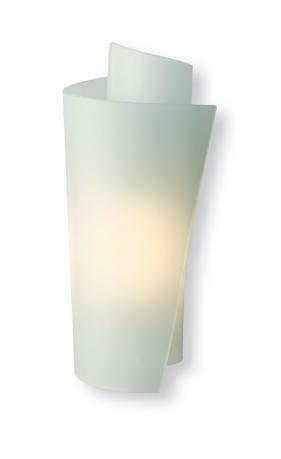 The Firstlight Vetro WL223SS Scroll is a Satin Steel wall light with acid glass. The Oaks Zafra Wall Light has an Antique Brass back plate with an etched glass shade. 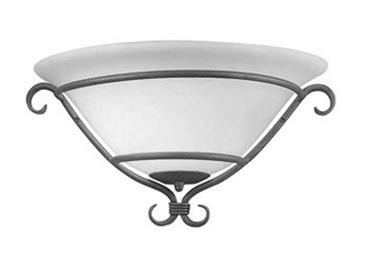 The Oaks Zafra 817 CH has a chrome back plate with an etched glass shade. Luxury Lighting supply a large range of hotel and restaurant wall lights and uplighters at competitive prices. These wall lights, wall wash lights and uplighters are a perfect hotel and restaurant wall lighting solution to create an ambient light, atmospheric lighting or subtle lighting mood in any part of the hotel or restaurant.